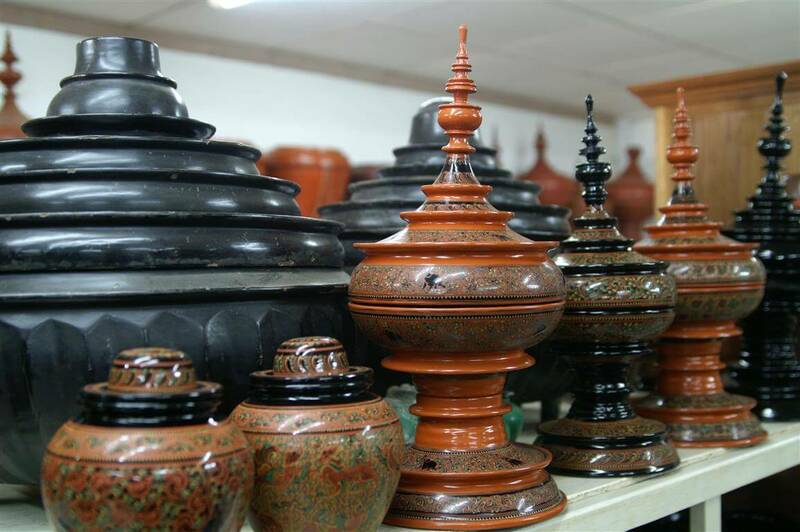 Learn about the making process of Bagan lacquerware directly. Be explained about the technique of making this local product. 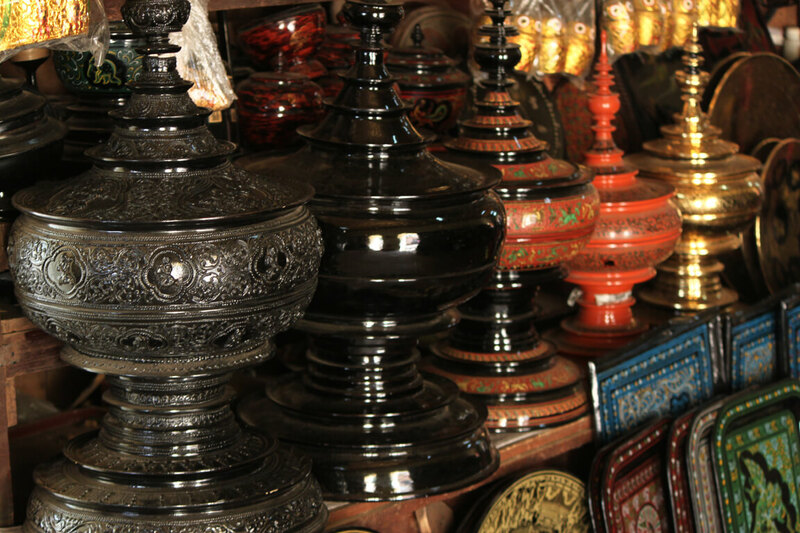 Private one hour Bagan Lacquerware Tour introduce you deeply about the lacquerware making process. 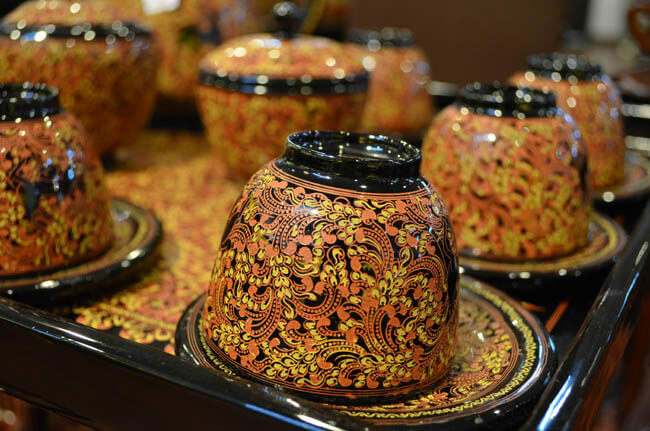 You will be impressed by craftsmen skills and learn all steps for making a lacquer ware product. It will be a great chance for you to make some unique souvenirs to bring back home. In this journey, you will have the opportunity to get fully acquainted with this fascinating process. 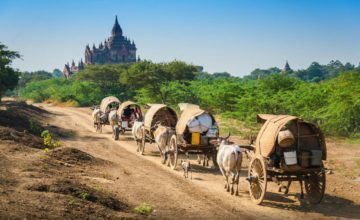 The crash course takes place in Bagan’s oldest lacquerware shop where master craftsmen have been honing their expertise for centuries. 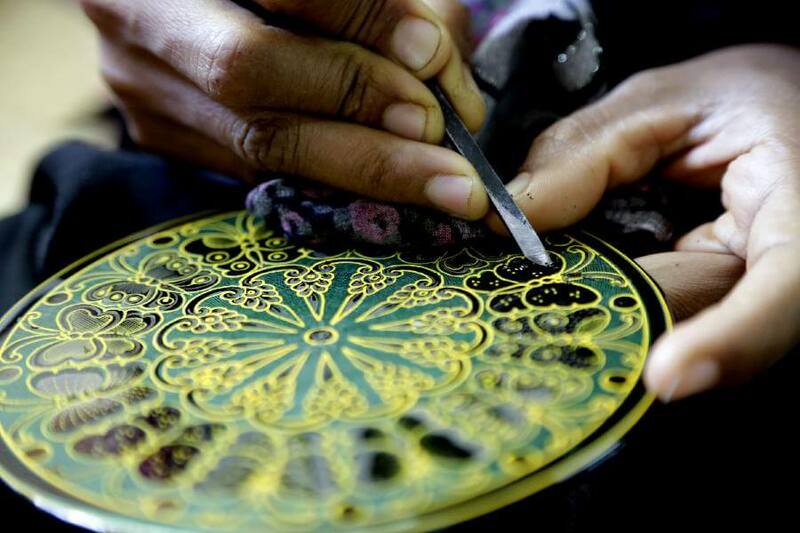 After being talked through the process of creating a lacquerware piece, you will have chance to paint over designs sketched onto coasters by the craftsmen. 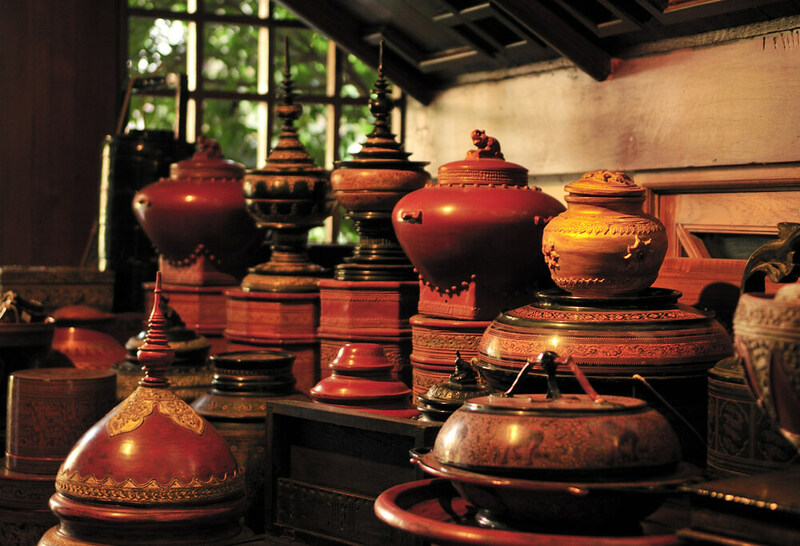 Transfer to Bagan’s oldest lacquerware shop, and enter the workshop where every phase of production is performed. 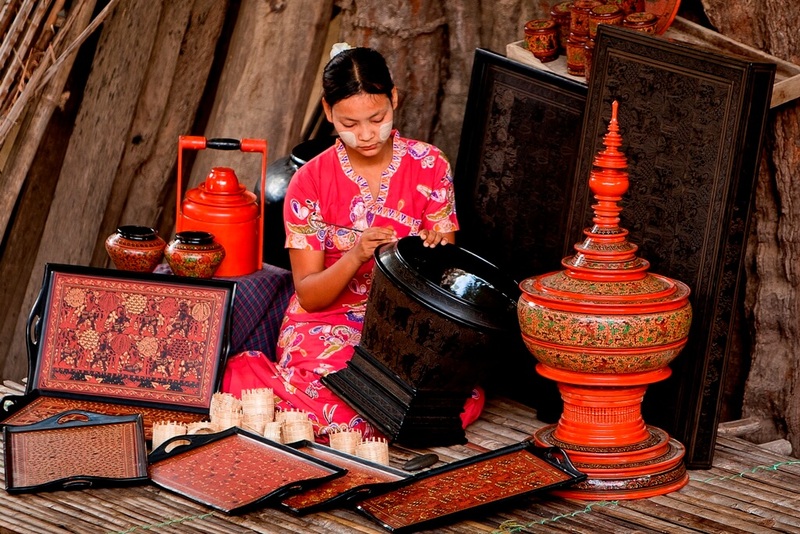 The process begins with forming wares from bamboo which are then painted with lacquer. Between eight and 16 layers of lacquer will be applied depending on the quality desired – a high-end piece of lacquerware can take a year to complete. After drying, the surface is polished before the last stage, which is where things get creative! One of the workshops craftsmen will sketch a traditional design on each coaster. Visitors are then provided paint and a brush to complete their very own masterpiece. Afterwards, the work will be set aside to dry, and collected later in the day or the following morning. 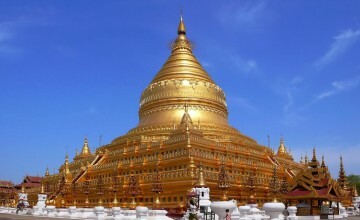 End of the Bagan Lacquerware Tour! 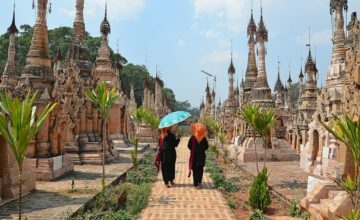 Thank you for your interest in Bagan Lacquerware Tour – One Hour. Please fill in your details below and we will contact you by phone or email within 24 hours.